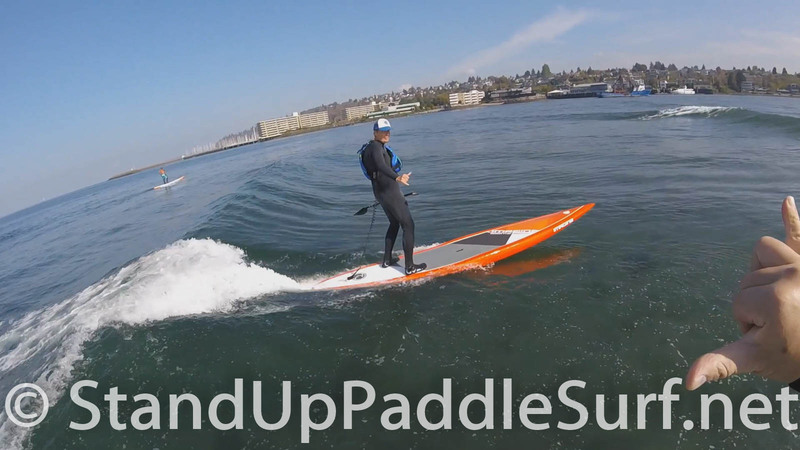 I visited Seattle recently and got the chance to SUP surf “freighter waves” which are waves generated by big ships passing by. 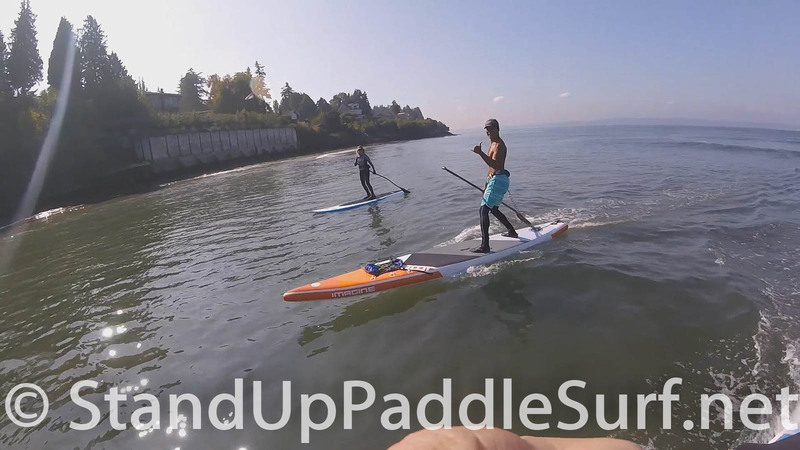 I visited Seattle recently and got the chance to talk to Rob Casey who is the founder of Salmon Bay Paddle. 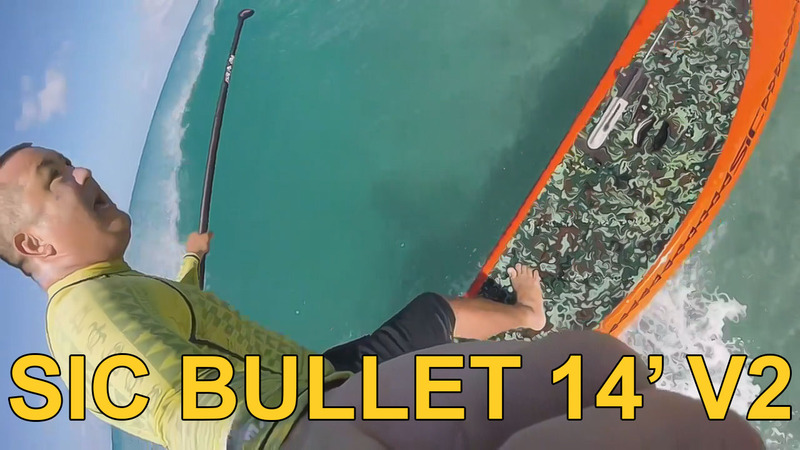 Jared Reed, the Australian Blue Planet distributor went on a boat trip with some of his buddies to try out the new lineup of 2017 Blue Planet Stand Up Paddleboards. 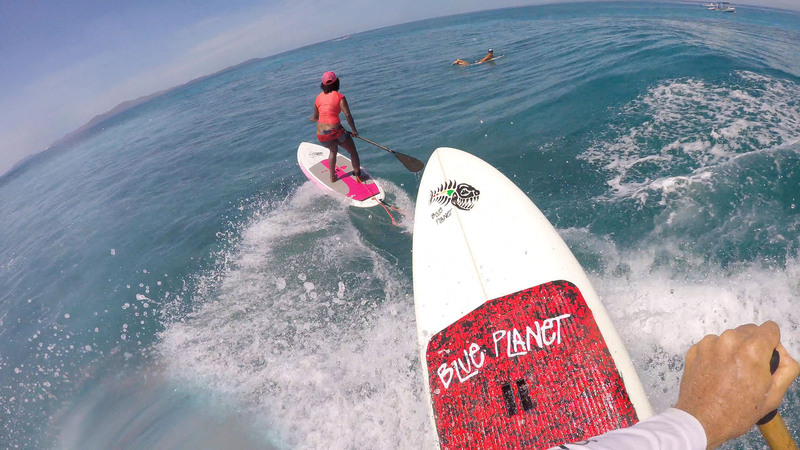 They went on the Pelagic Surf Charters boat and toured the Mentawai Island chain in Indonesia for 10 days. 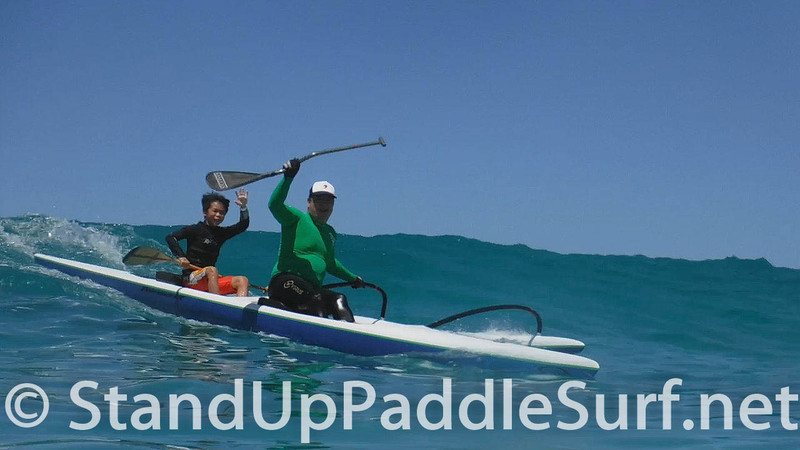 Watch the video to see some of the beautiful scenery and clean waves they found there. Warning: you will be tempted to drop everything and go on a boat trip tomorrow. Our family took a one week vacation to Fiji during fall break and we had a great time. 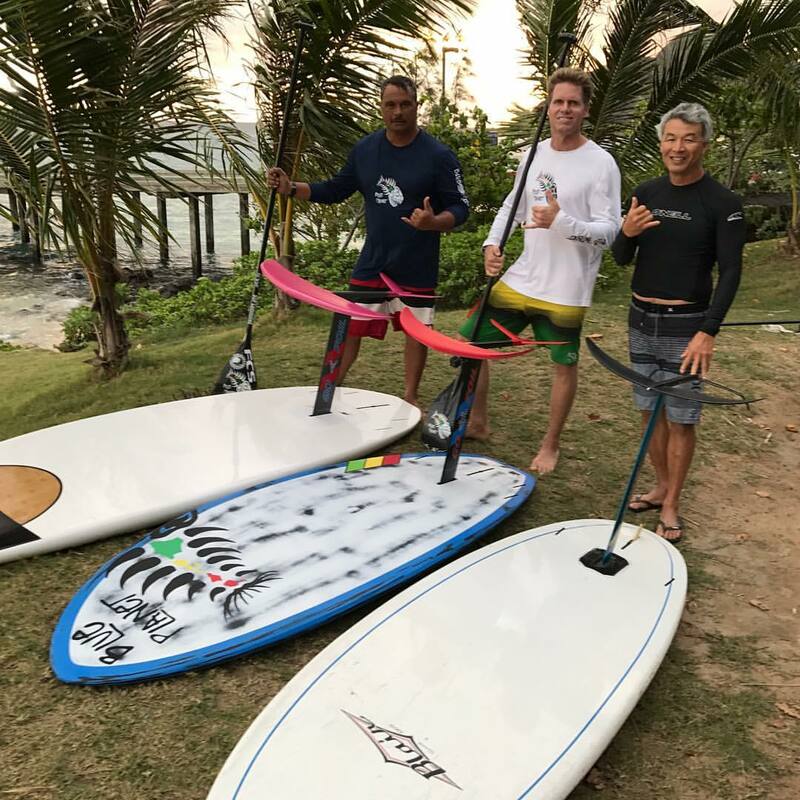 We got shown around by our friends and Blue Planet distributors in Fiji, Scott and Egi Dodd who took us on their boat to SUP surf around the islands of Namotu and Tavarua in some incredibly clear water, gliding over beautiful feef formations and fish. My daughter Kyndra joins me and my friend Kekoa on a canoe surfing session. 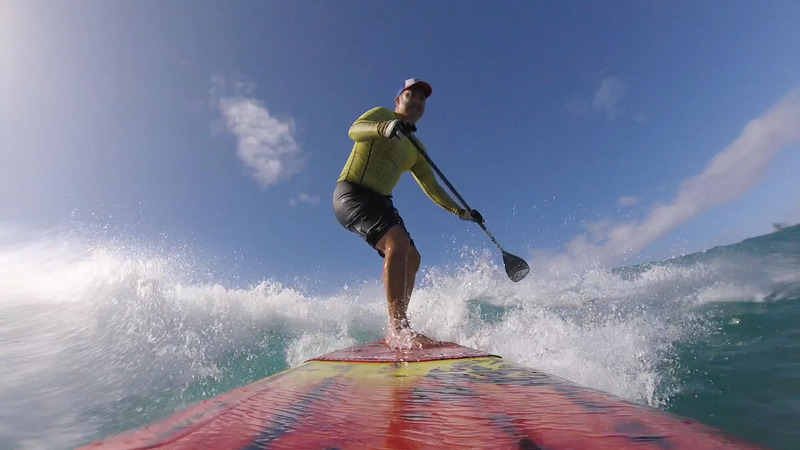 We caught a bunch of great waves and the conditions were perfect Hawaii weather for canoe surfing. 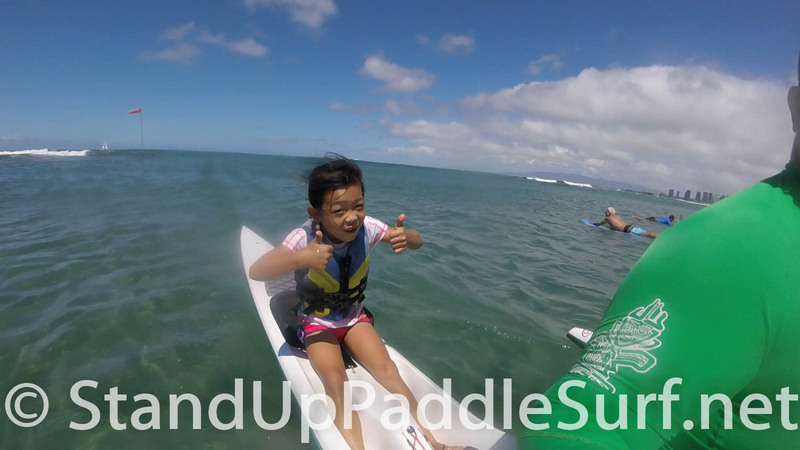 My son Koko joins me and my friend Kekoa on a canoe surfing session. We caught a bunch of great waves and the conditions were perfect Hawaii weather for canoe surfing. 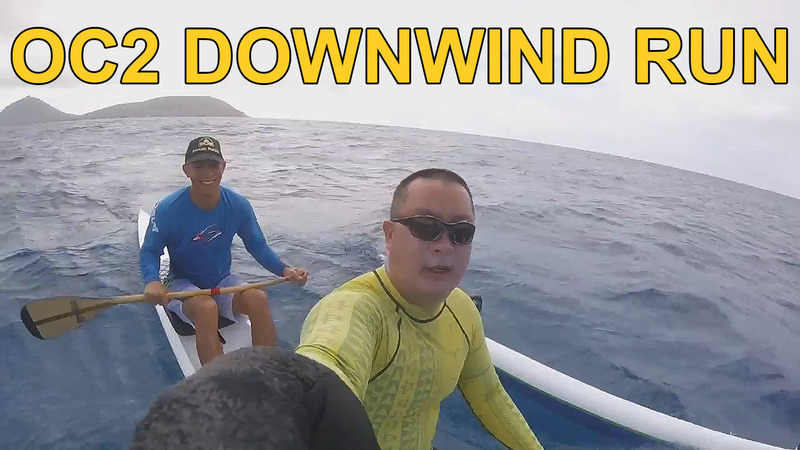 My brother Darin and I recently went on a Hawaii Kai downwind run in Oahu to test out my new Ozone Tempest OC2 two-man canoe in open ocean conditions. The Tempest OC2 is fast and it glides really well. We caught some really nice bumps, I think some of the longest bumps we’ve ever caught. 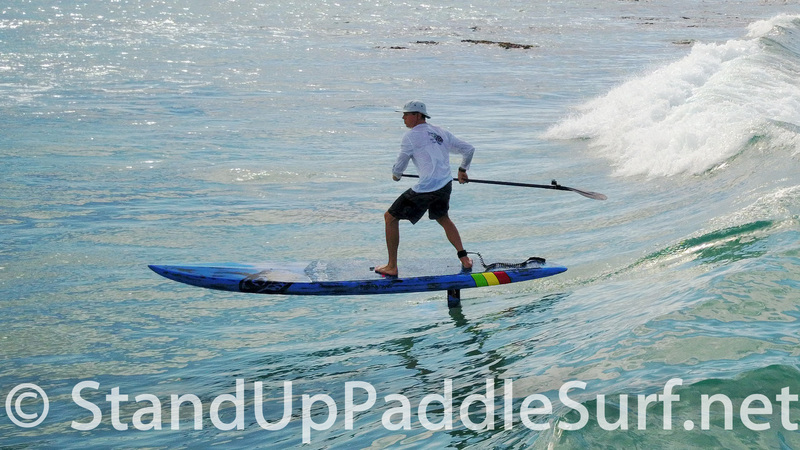 Here’s a video from a recent SUP surfing session where I got to try out Blue Planet’s 9′2″ x 30″ Ninja Chief SUP surfboard along with the Kai Zen stand up paddle with the 98″ blade. 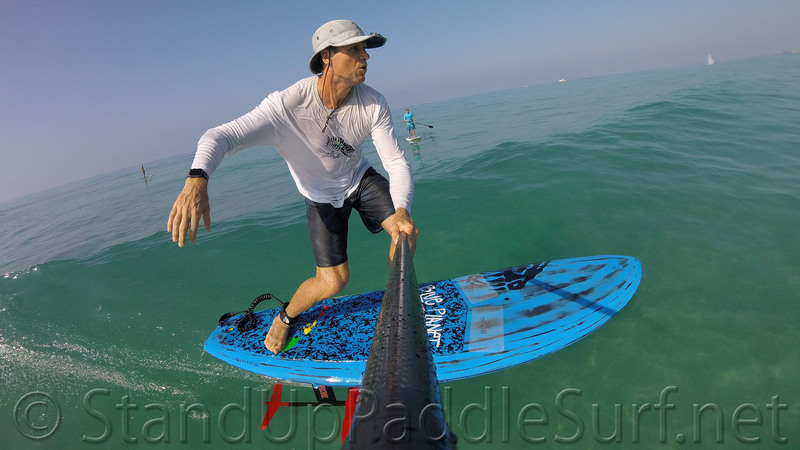 Here are some quick tips on riding the SIC Bullet 14 v2 SUP race board on the waves. My friend Kekoa and I recently went on a canoe surfing session in Diamond Head, Oahu to test out my new Ozone Tempest OC2 two-man canoe. The Tempest OC2 is fast and it glides really well. 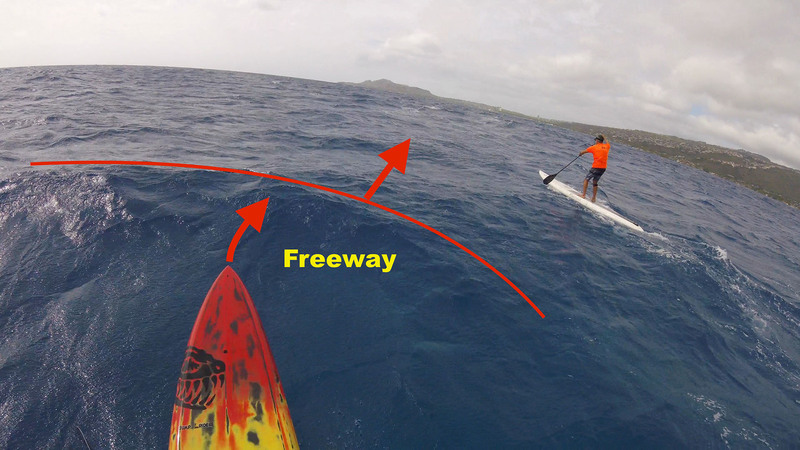 We caught a bunch of great waves and the conditions were perfect Hawaii weather for canoe surfing. 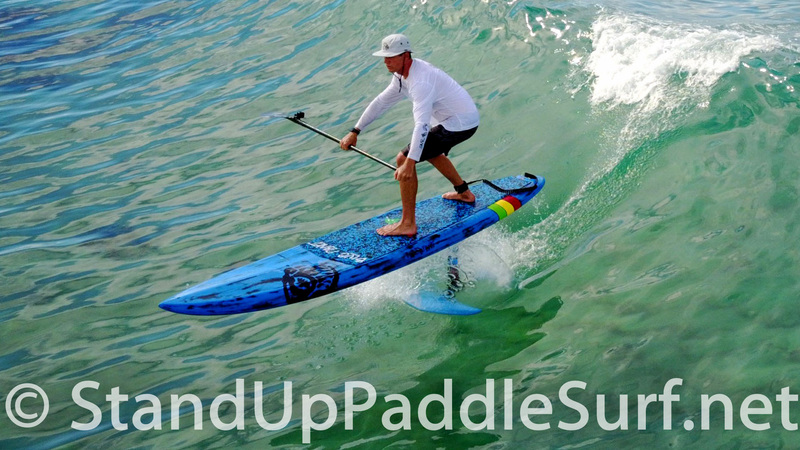 You are currently browsing the Stand Up Paddle Surfing in Hawaii - StandUpPaddleSurf.net weblog archives for the Sessions category.